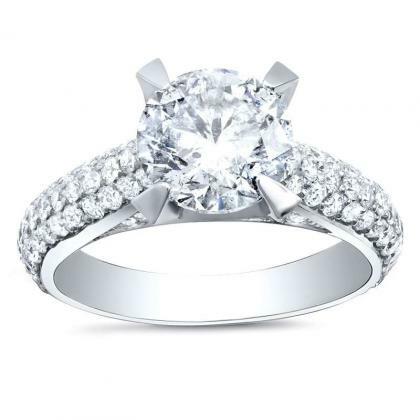 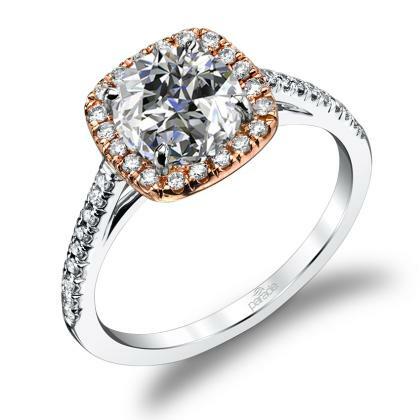 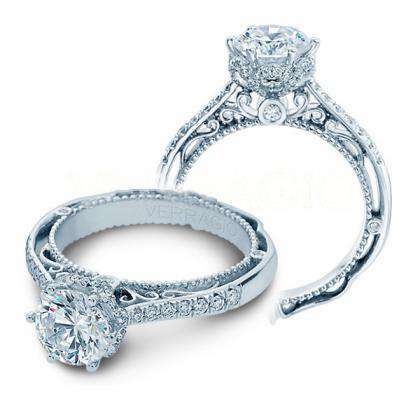 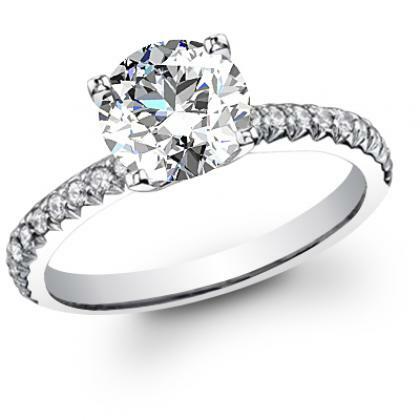 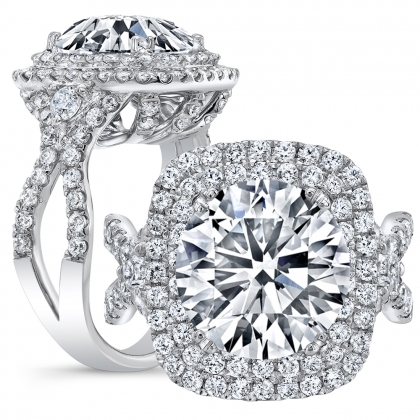 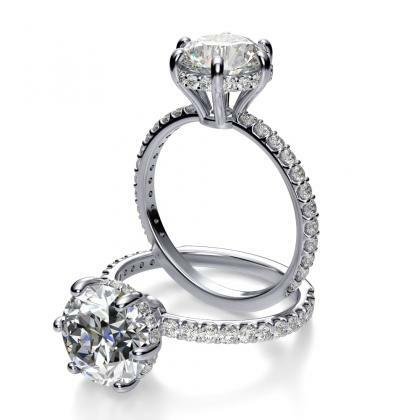 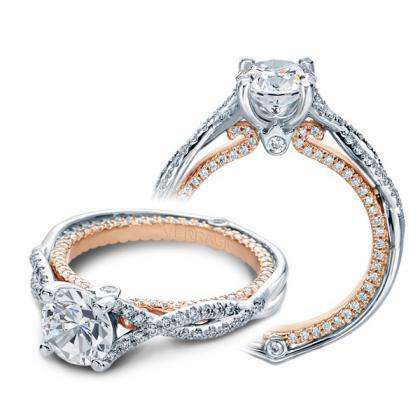 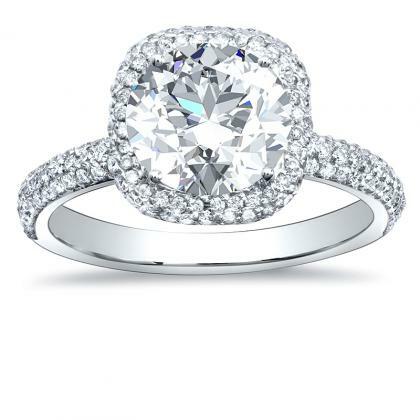 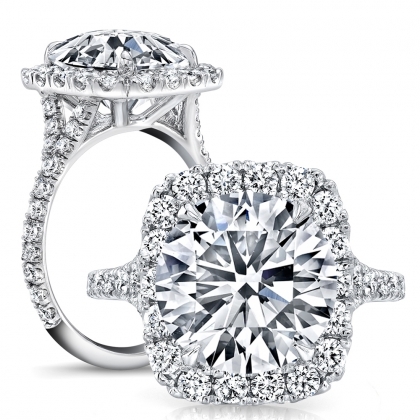 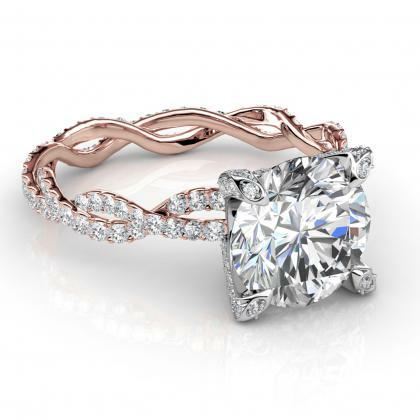 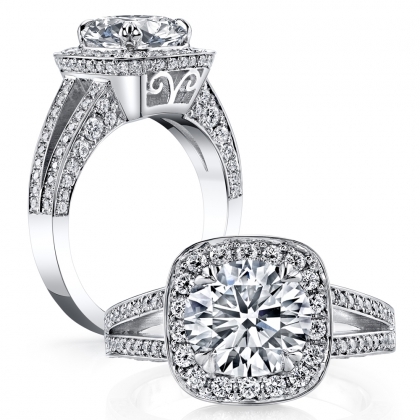 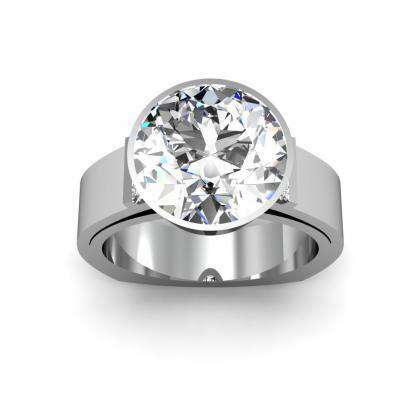 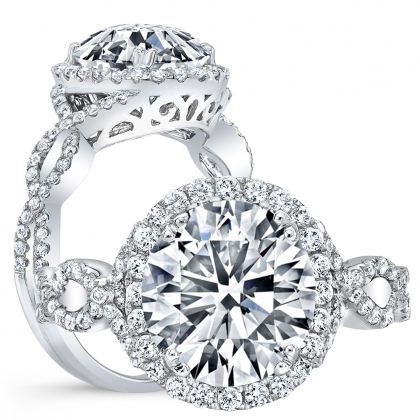 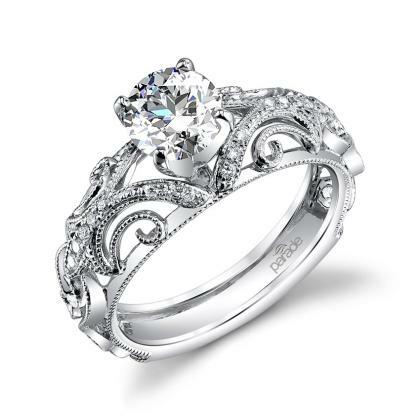 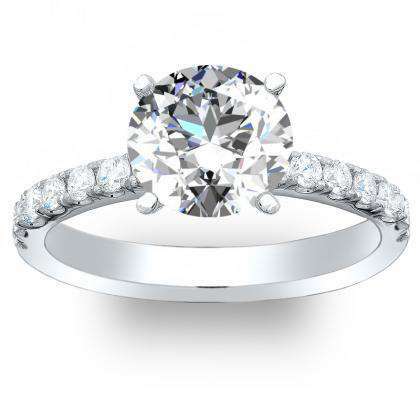 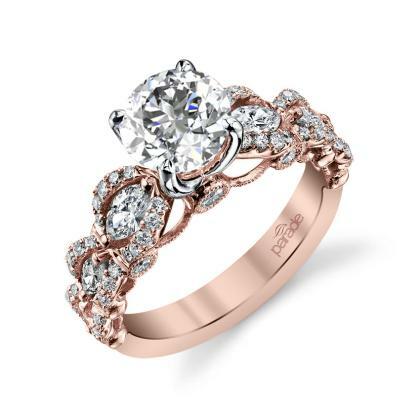 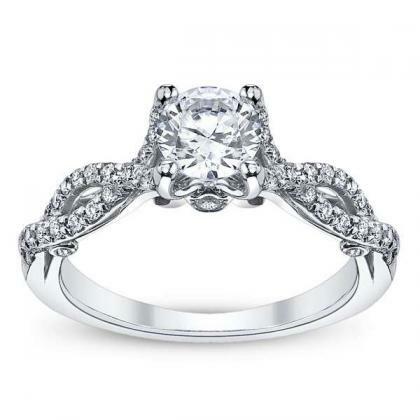 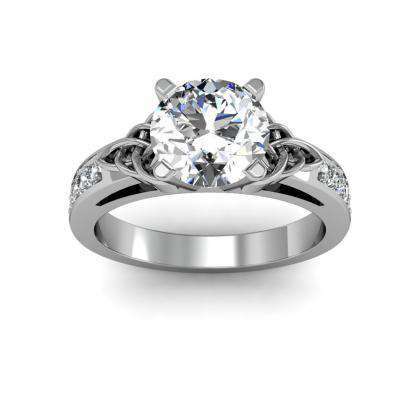 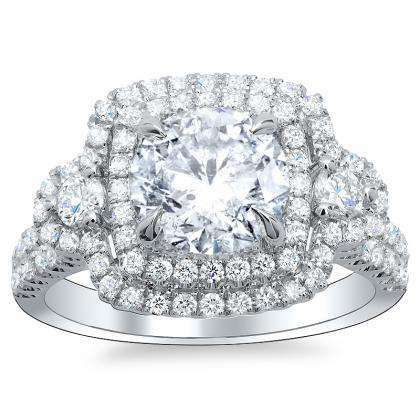 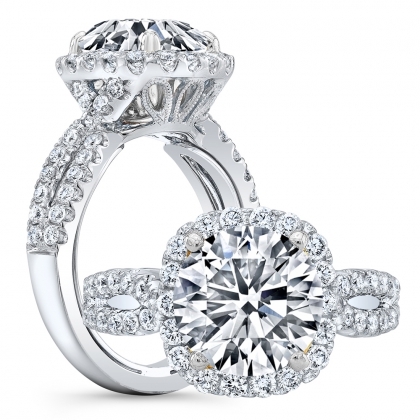 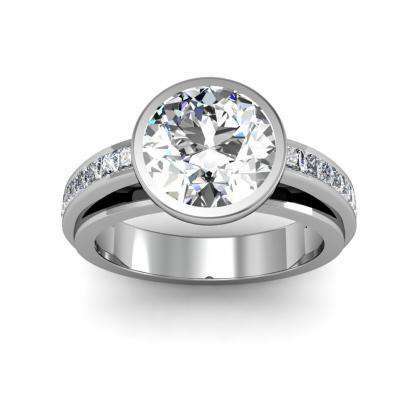 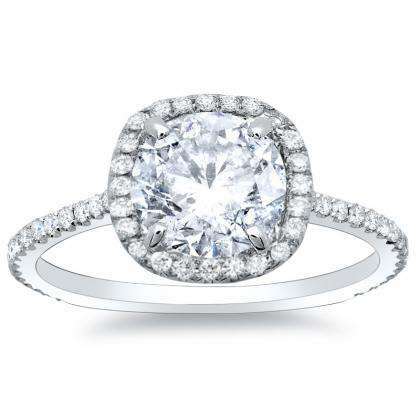 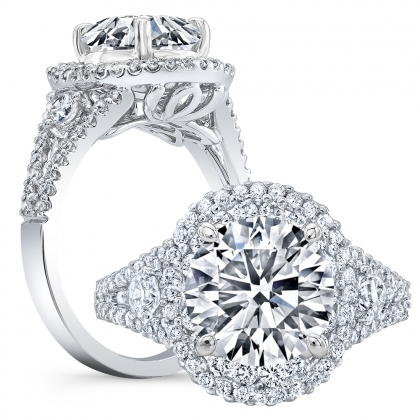 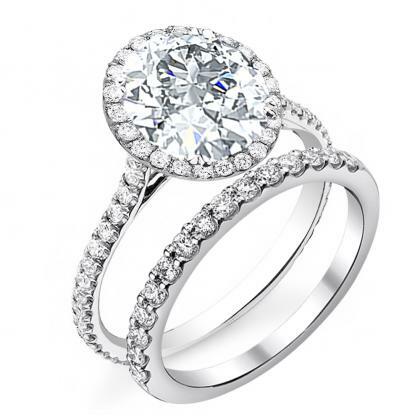 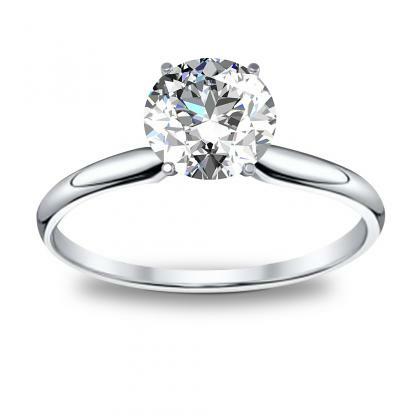 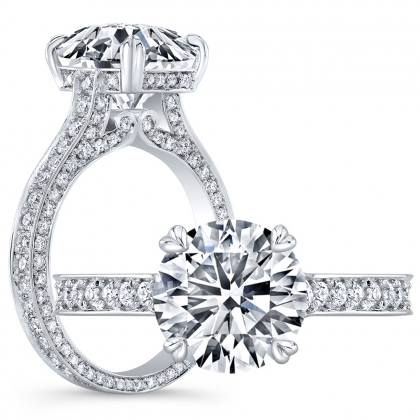 The round-cut engagement ring is one of the most classic looks in diamond engagement rings. 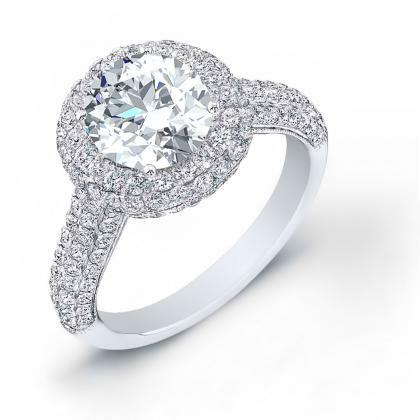 It’s also considered by many to be the most sparkling and brilliant because the facets have been precisely designed to create the greatest return of light. 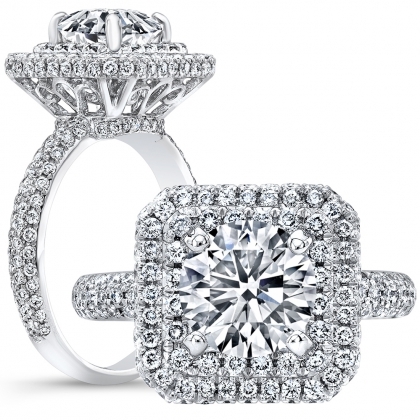 Diamond cutters have spent the most time researching and perfecting this diamond shape. 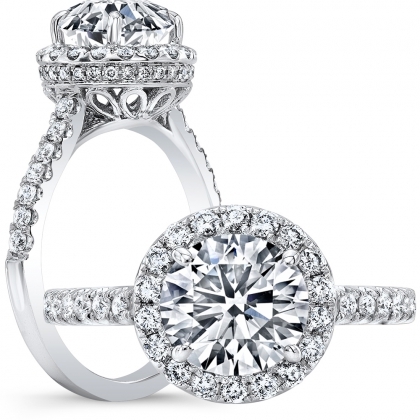 Furthermore, a round-cut diamond engagement ring is universally flattering for all finger shapes, and it looks attractive in most settings.